Infowise is a leading provider of forms and processes solutions for the Microsoft SharePoint platform. 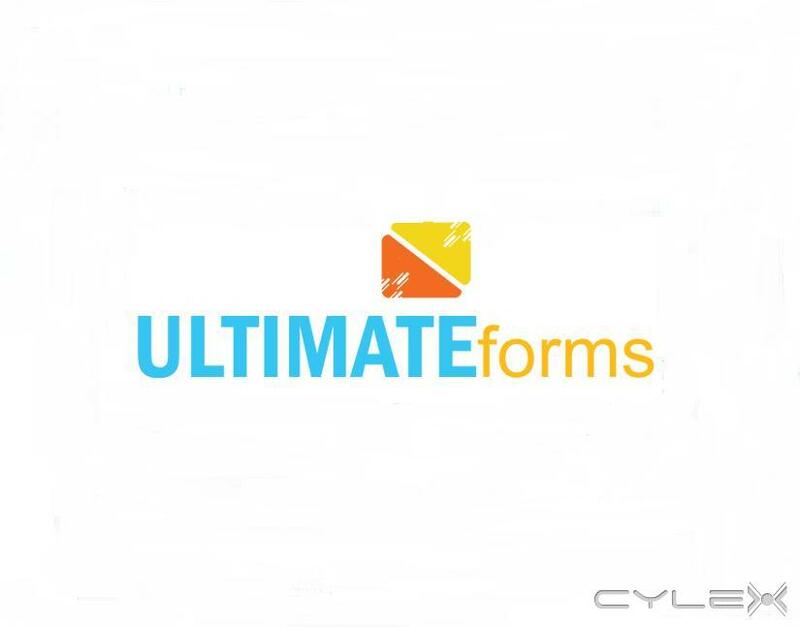 Our leading product, Ultimate Forms, is a platform that enables knowledge workers to easily create and maintain business processes in SharePoint without a single line of code. We are an expert in developing state-of-the-art SharePoint components. 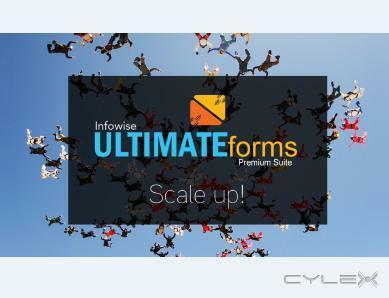 Ultimate Forms allows you to rapidly design, implement and deliver robust and easy-to-use solutions, matching the changing needs of your enterprise. Ultimate Forms, Smart List Pro, Smart Action Pro, Smart Alert Pro, Enterprise Capacity Solution and many more. 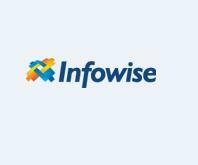 Be the first to write a review for Infowise Solutions Ltd! EP Canada Film Services Inc.